This was a good way to start the day…something fun! Hi, Chris here. I haven’t written for a while, but I found something that is just plain fun and had to share it with you. To promote the new Peanuts movie that is coming out, they’ve set up a site where you can create yourself as a Peanuts character. What would you look like if you were a BFF with Charlie Brown, Lucy , Linus, Peppermint Patty and the rest of the gang? Here is what I think I’d look like: a red-headed tomboy in mismatched clothes with a big grin. 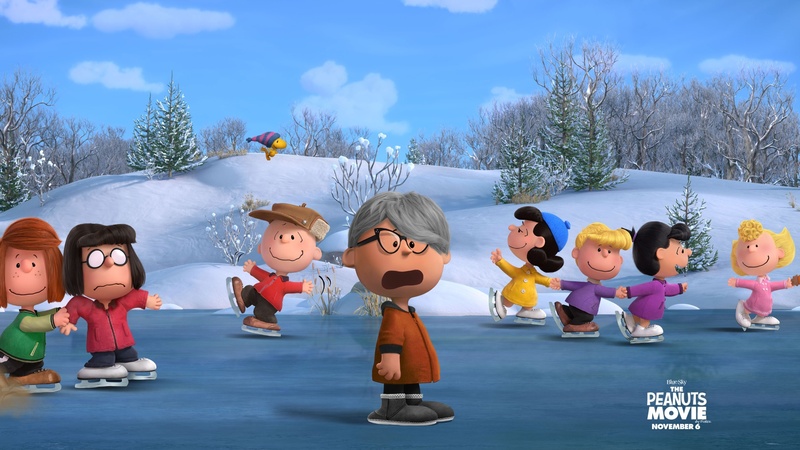 If you would like to create your own character, go to PeanutizeMe and have fun being a child again. Oh, I think it’s safe to say that Peanuts has travelled all over the world!